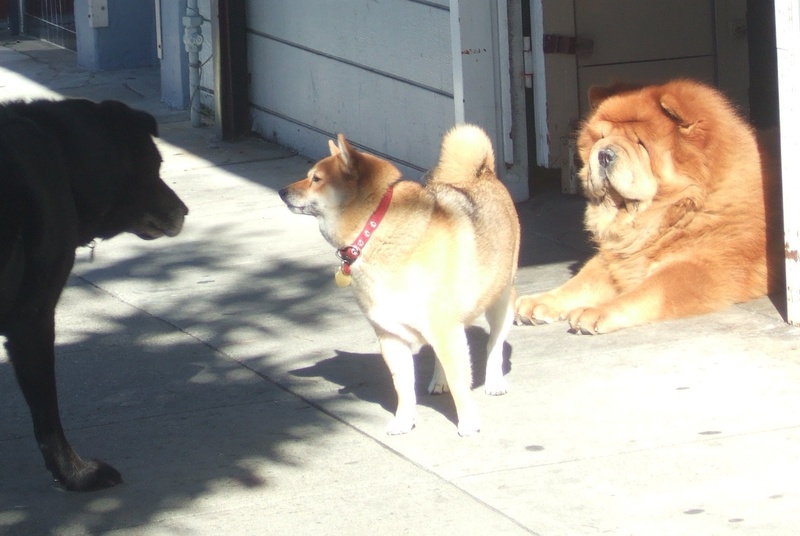 San Francisco apparently has more dogs than children. From living here I can easily believe that statistic. 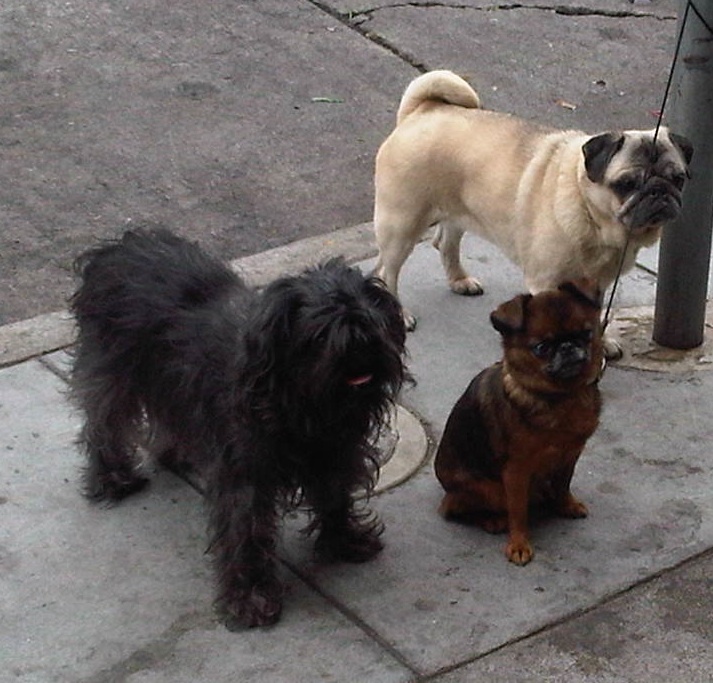 Walking the streets of Russian Hill one regularly encounters Pugs and other Handbag dogs in an array of shapes and sizes. Last week one particular notable I met was a female Goodle – a cross between a Golden Retriever and a Poodle. I was told it was the best cross: “temperament of a retriever but it doesn’t shed hair or bark!” Tres chic! Quite a refreshing change from the savage Pit Bull-esque monsters encountered back in London. Footnote: Unfortunately the lovely Walkmypug.com is no longer operating a service.